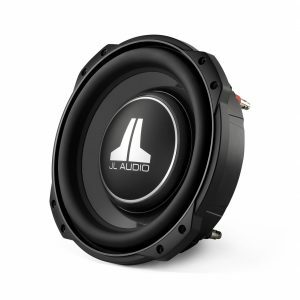 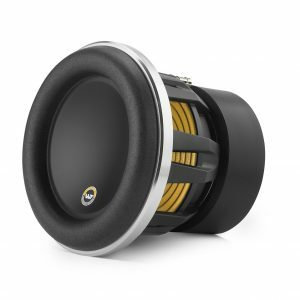 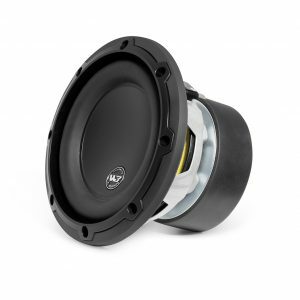 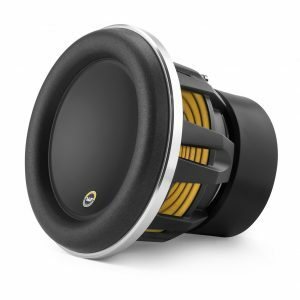 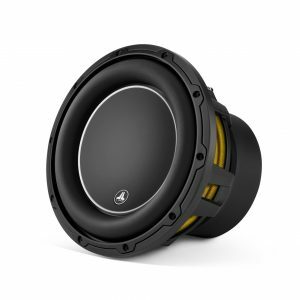 Browse JL Audio subwoofers we have available for sale and for installations here in Melbourne at the best car stereo shop in Melbourne. 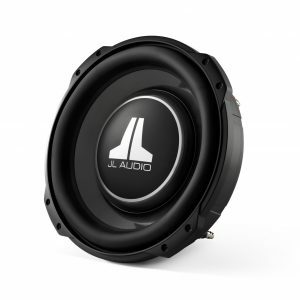 Authorized JL Audio dealer for sales & installation of all JL Audio equipment. 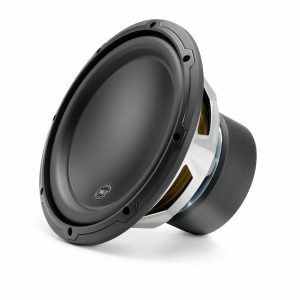 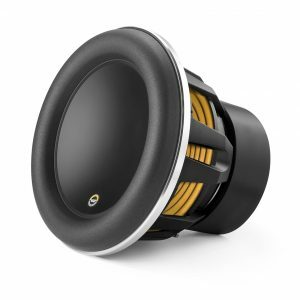 With each generation of subwoofer drivers, JL Audio has achieved significant breakthroughs in design and performance. 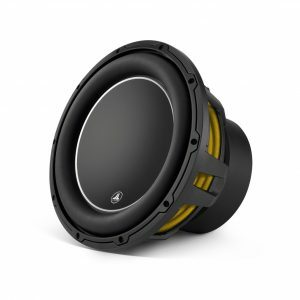 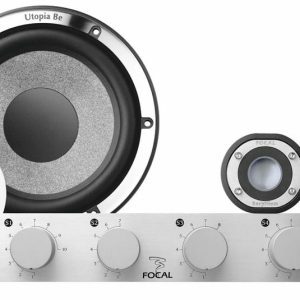 From the original 8W2, to the groundbreaking W1 and W6 subwoofers of the 1990’s and on to the astonishing W7AE’s, W6v3’s and TW5v2’s in the last decade, the focus has always been on sound quality and real-world performance capabilities… on redefining the state-of-the-art for low-frequency reproduction. 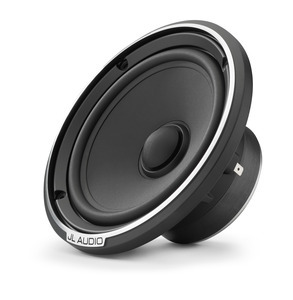 A highly experienced engineering team, led by JL Audio CEO, Lucio Proni, works with the industry’s most advanced engineering resources to continually improve the performance of our products in each generation. 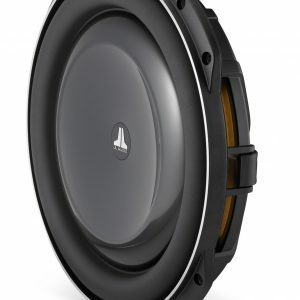 Many of their breakthroughs have earned U.S. and international patents and give JL Audio subwoofers unique capabilities that cannot be matched by other products. 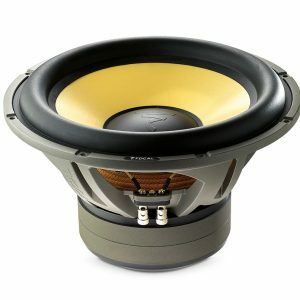 Some of these are small ideas that contribute to reliability or deliver small performance improvements. 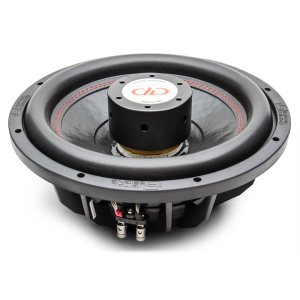 Others are huge ideas that reinvent the way subwoofers are built and are outside the comfort zone of overseas loudspeaker factories. 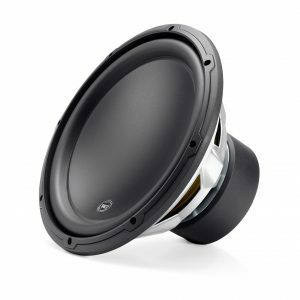 This is why, at a time when most audio products are built in Asia, JL Audio’s commitment to in-house loudspeaker production continues to grow. 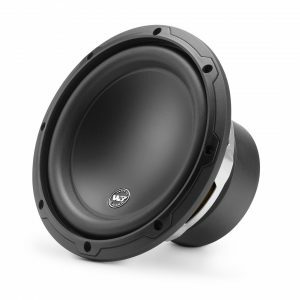 All W7AE’s, W6v3’s, TW5v2’s, TW3’s, TW1 and W3v3’s are built in our South Florida factory, where our highly skilled U.S. workforce can ensure extremely high quality standards. 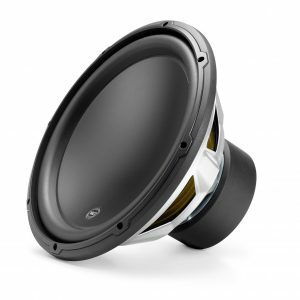 By working closely with our engineers in one of the world’s most advanced loudspeaker assembly facilities, they build special products that are capable of satisfying the most demanding audio enthusiast… and our own desire to build the best.